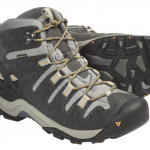 No matter how heavy duty, long, on difficult weather conditions your hike may be, these give you confidence as they are sturdy and reliable. They come in various width options, are ready to wear the minute you get them and give your toes plenty of space to wiggle. Try them on sand, slippery ground or rocks, and they will perform the same: with good grip and traction, and blister free. Great arch support and heel support, no matter how hot or cold it gets outside. And... great eye support, since they look so nice! 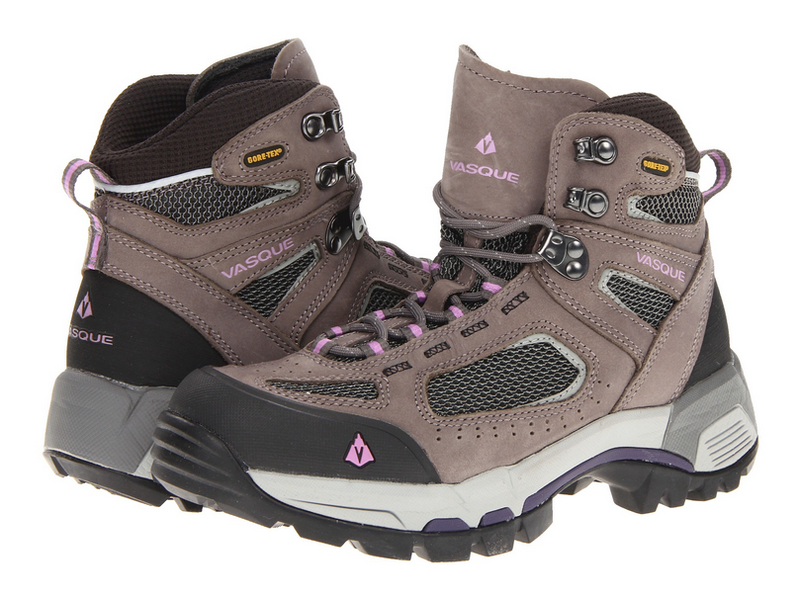 Take a deep breath and confide... in these boots on your next hike! 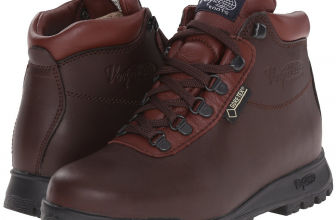 As someone who hikes a lot, I do need a good pair of hiking boots and I was very pleased once I got these Vasque Hiking boots. First of all I really like the comfort they give when I hike and the confidence that, no matter how heavy duty the trail might be, my boots will be there for me. I also really liked that these boots were delivered really fast, by the way. 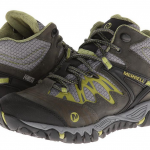 All in all, these boots are comfortable, low priced and are great for high arch support. The minor things that need to be improved didn’t bother me that much and anyone wants working/hiking boots that are comfortable for many hours, without spending all their money, right?